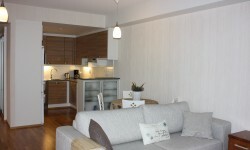 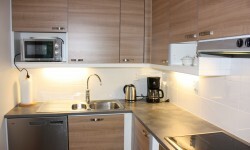 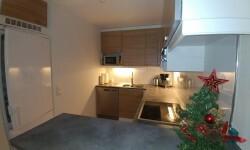 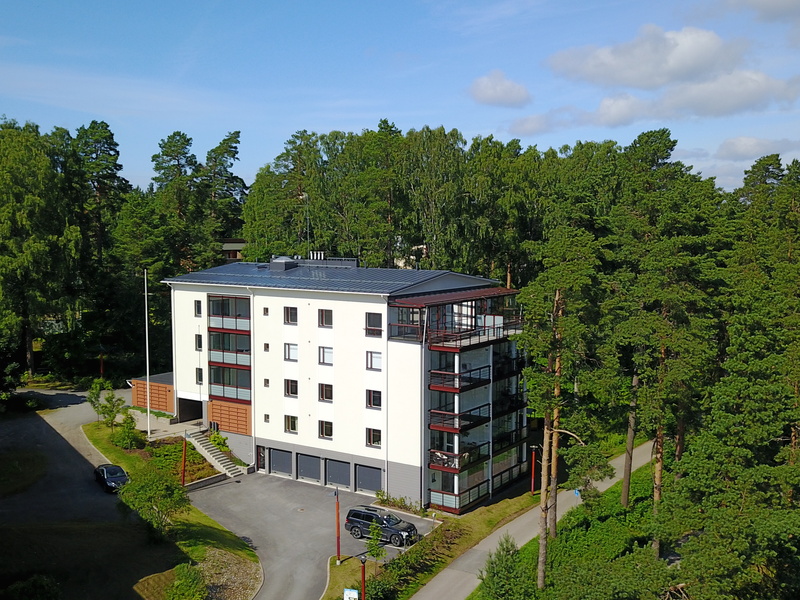 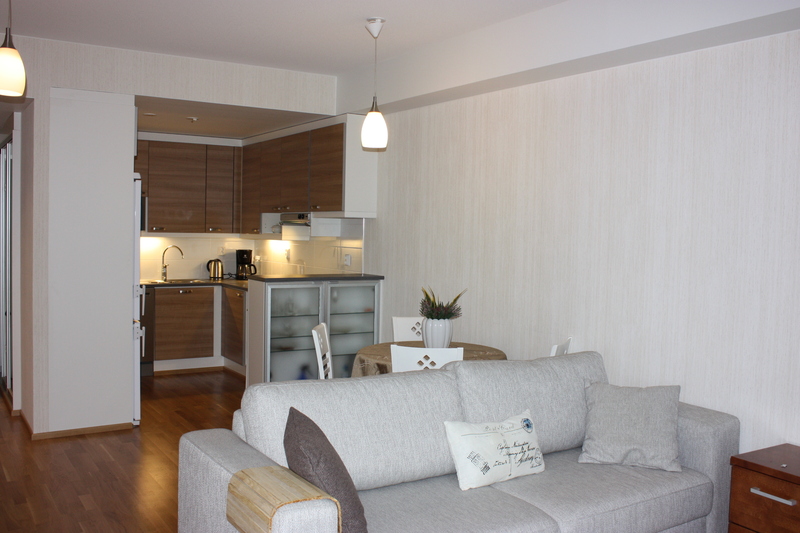 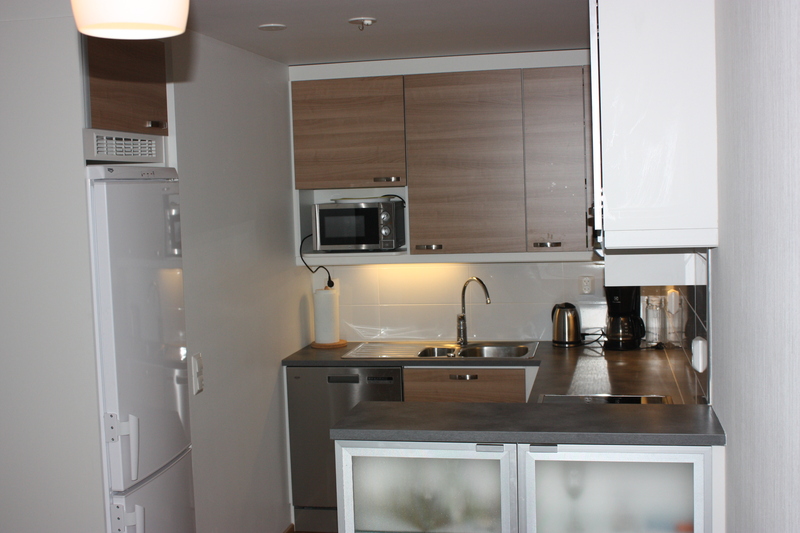 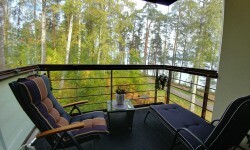 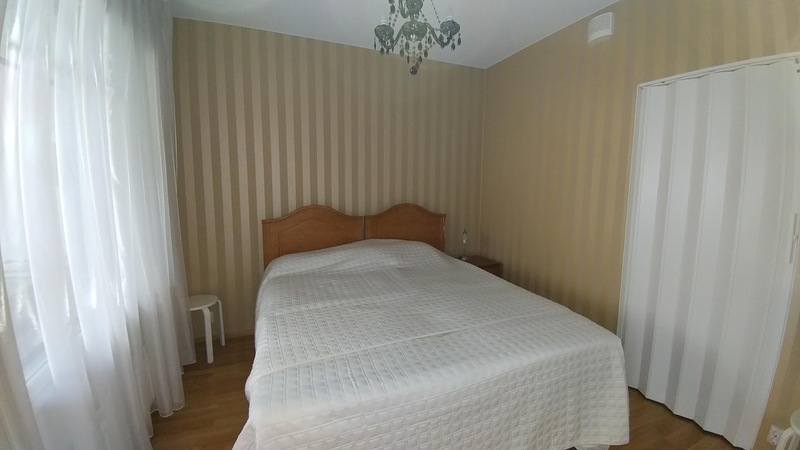 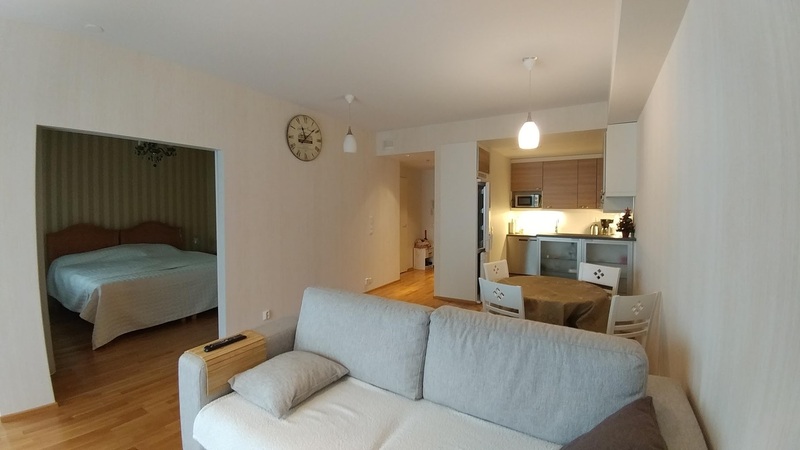 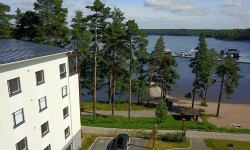 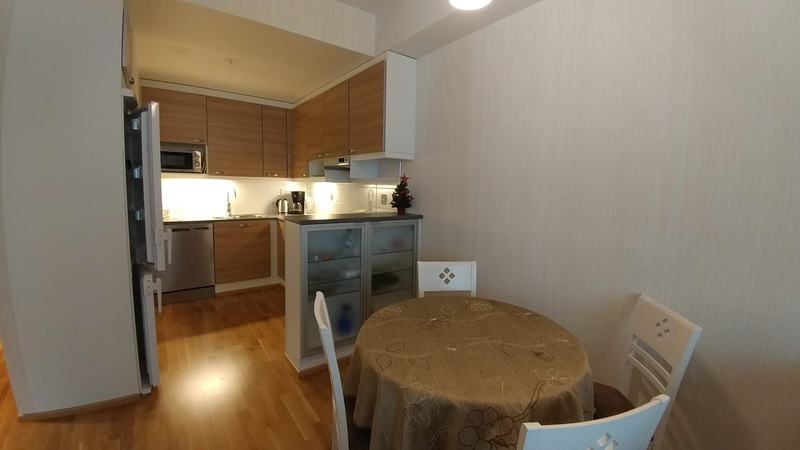 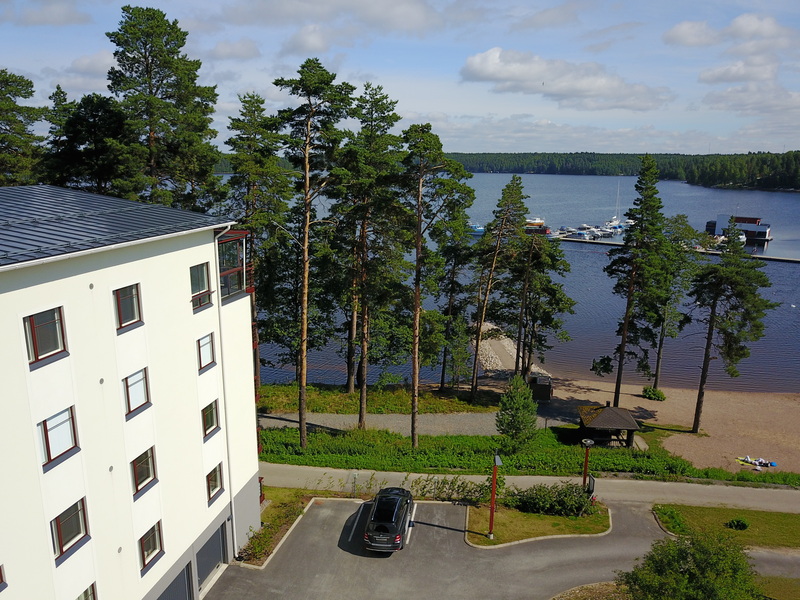 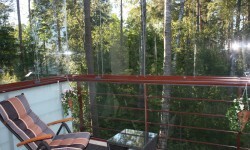 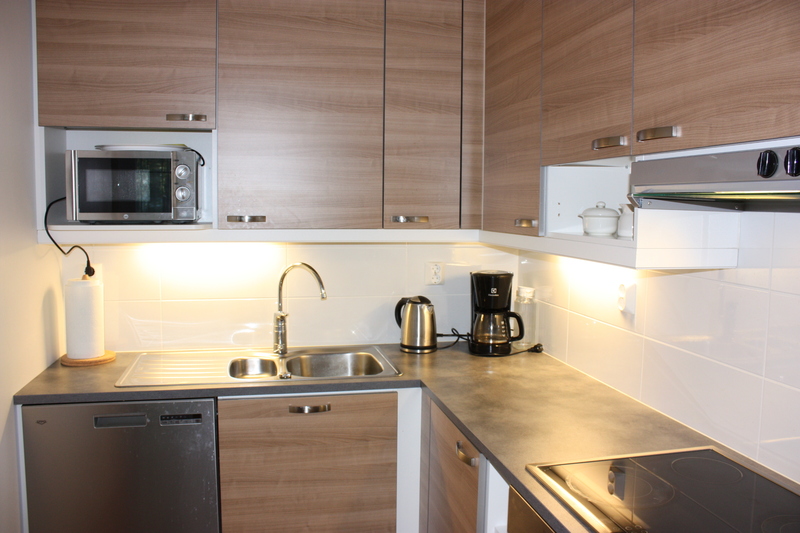 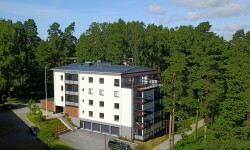 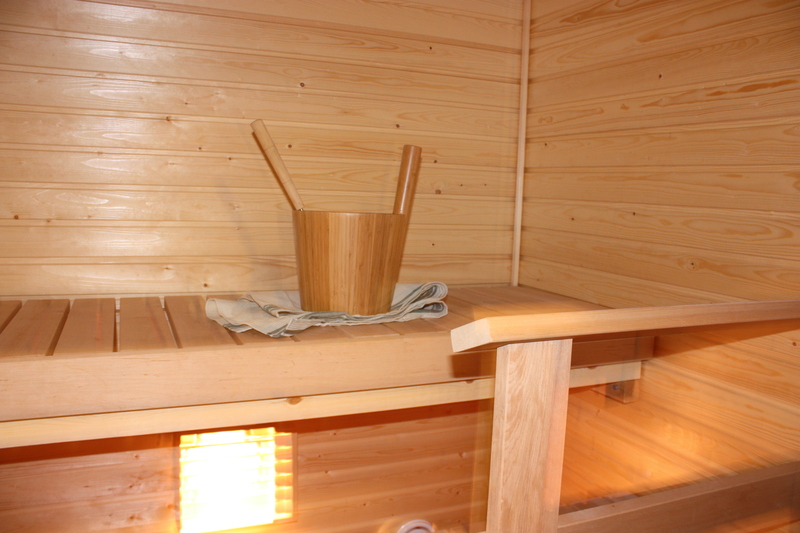 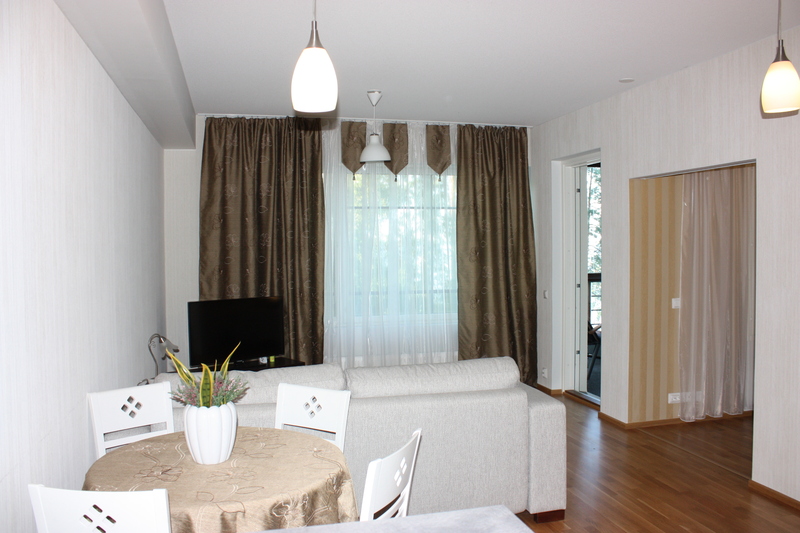 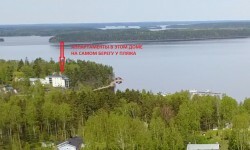 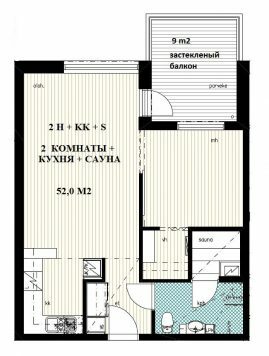 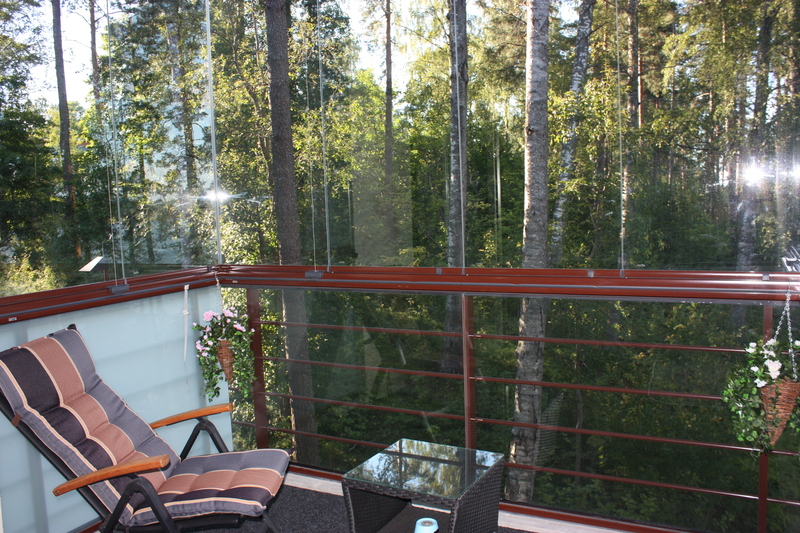 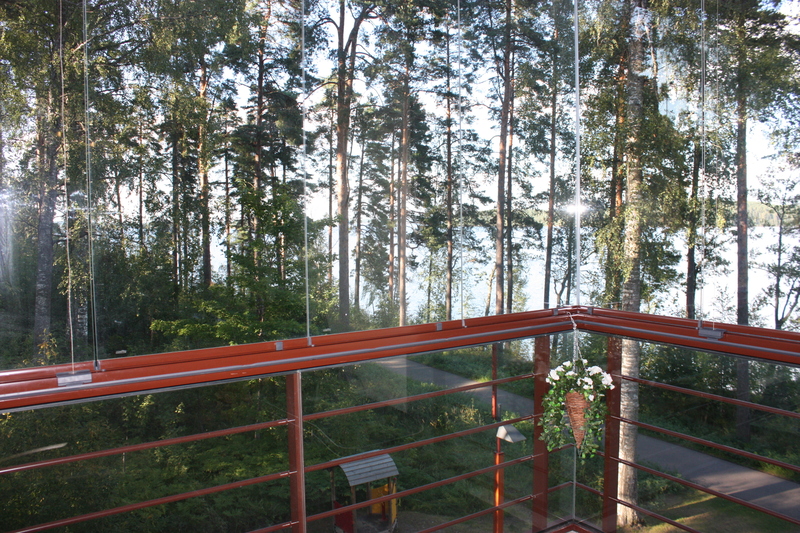 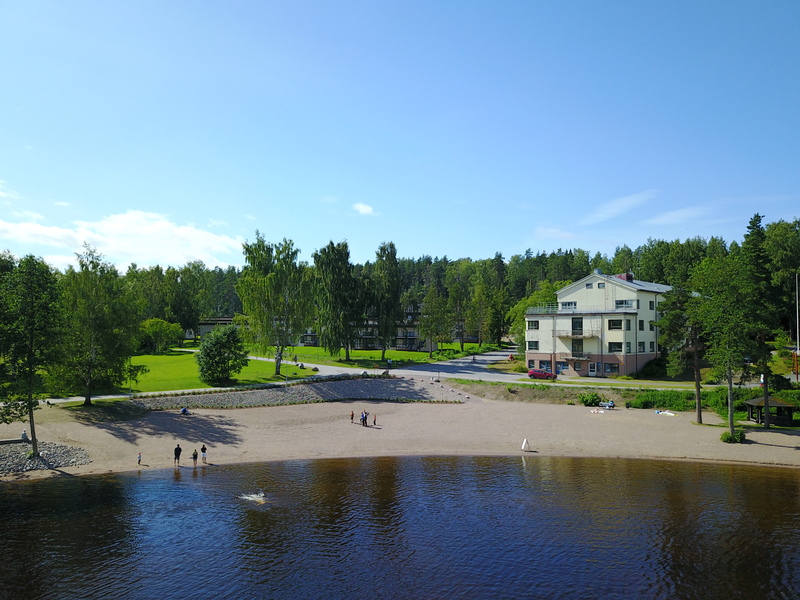 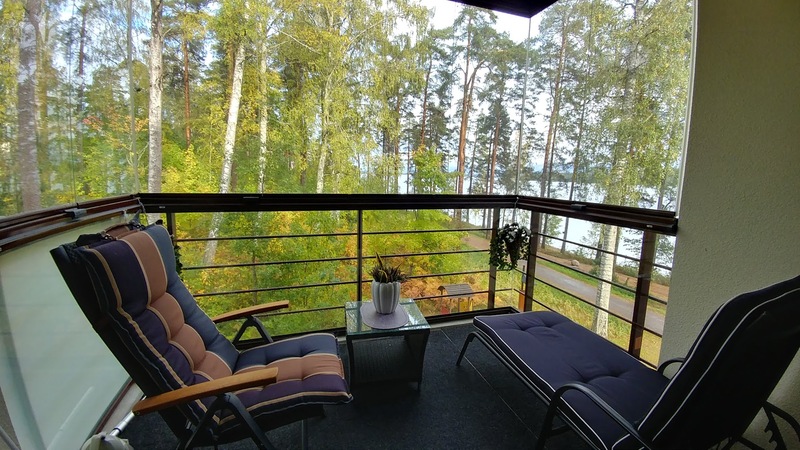 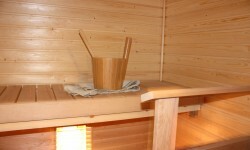 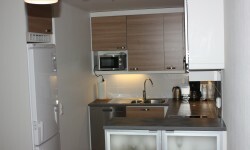 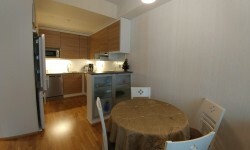 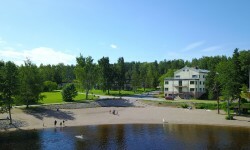 This is a new and ready to use one bedroom apartment on the shore of Lake Saimaa. 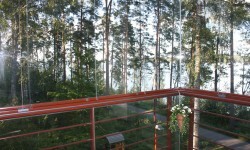 Glazed balcony with lake views. 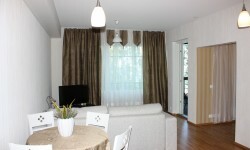 Furniture is part of the shop !!! 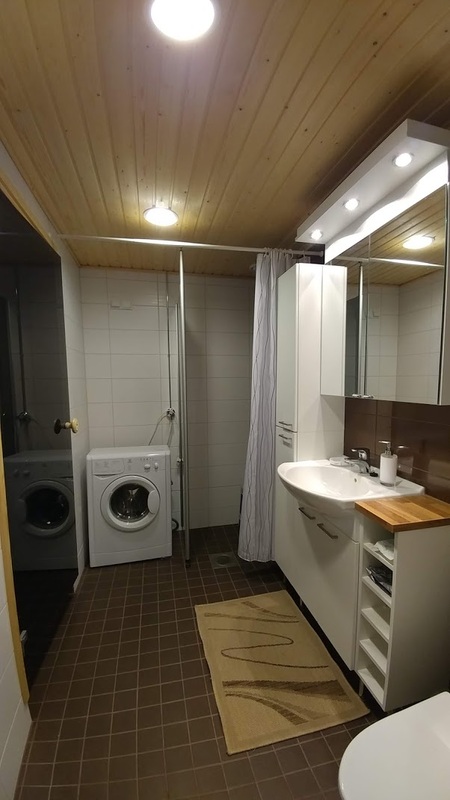 Place for car can be purchased separately. 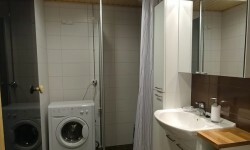 Well-maintained cooperative, large cellar, drying cabinets in the laundry room, cable TV.